$685,000 | 4 Beds | 3 Baths | 3341 Sq. Ft.
Rare Opportunity to purchase a beautiful home in one of the most desirable areas in Holladay. 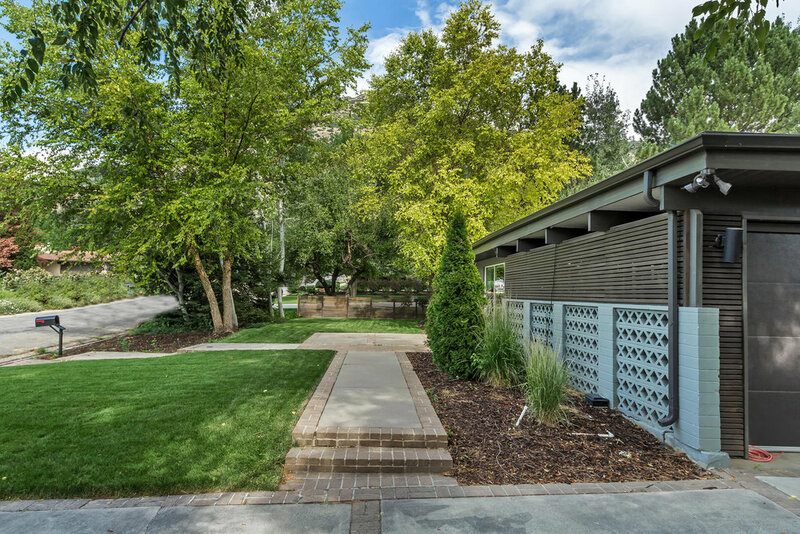 Located on a quiet street, this mid-Century modern is done right. Large master suite and bathroom, Indoor/outdoor living, tons of windows and natural light, beautiful tile and hardwood. Completely remodeled in 2013. come and see for yourself. Square footage figures are provided as a courtesy estimate only and were obtained from listing info . Buyer is advised to obtain an independent measurement.